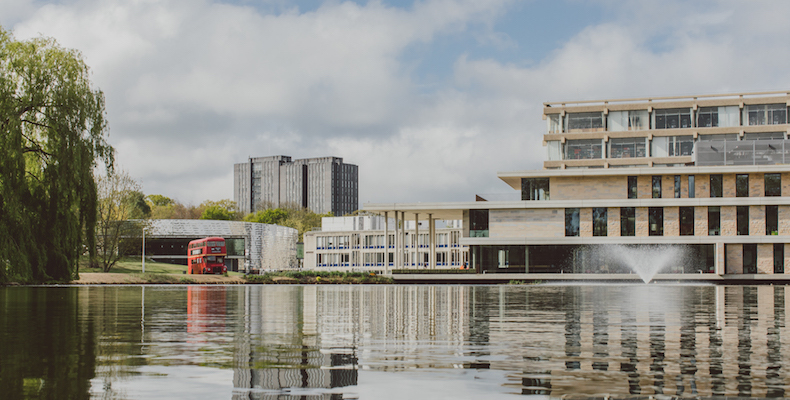 The University of Essex has announced an ambitious plan to increase its student body by 20 per cent over five years. The plan set out by the university would also include recruiting 100 new academics and 50 professional staff. Announcing the plan, vice-chancellor Prof Anthony Forest said: “In the year we were awarded Times Higher Education university of the year, I am immensely proud that we are prioritising investment in staff. This will further enhance the educational experience that we offer to our students as well as boost the research power of the University of Essex. We know students want us to invest in staff and that’s what we have announced today. The Office for Students (OfS) has cautioned universities about misplaced optimism in their forecasts for future student numbers.